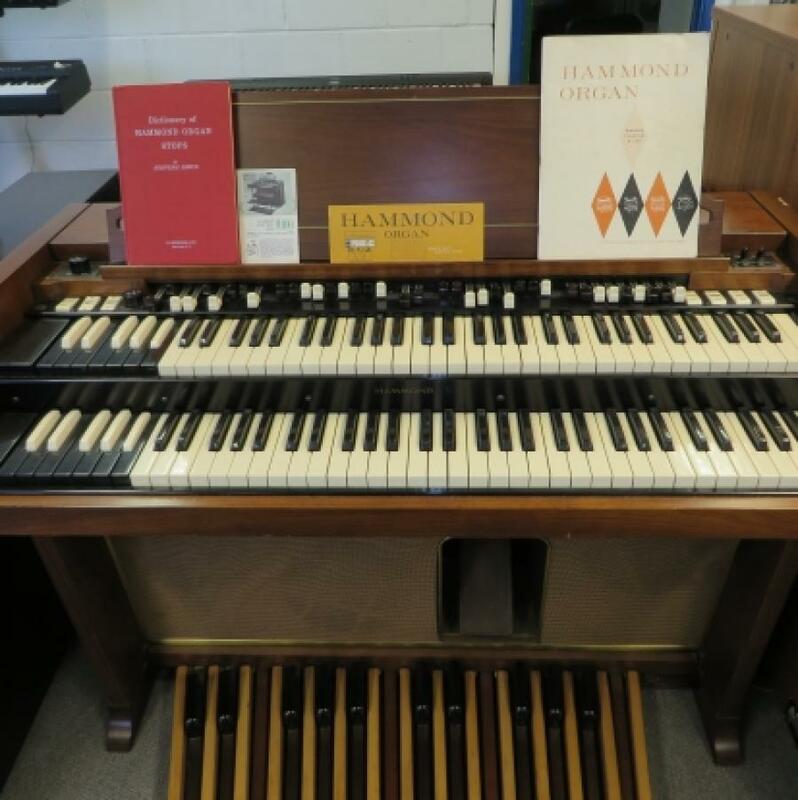 A superb example of a classic in superb shape with original Hammond provenance! 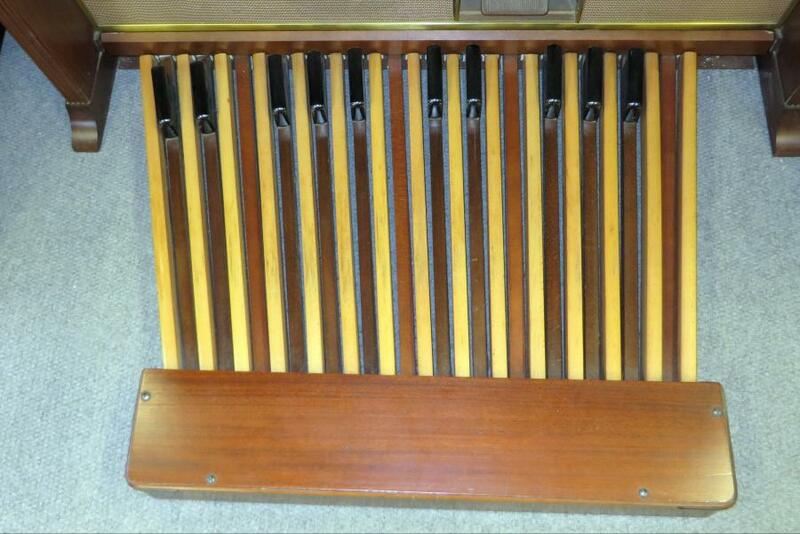 Complete with matching bench this superb instrument is complete with original documentation and owner’s manual. 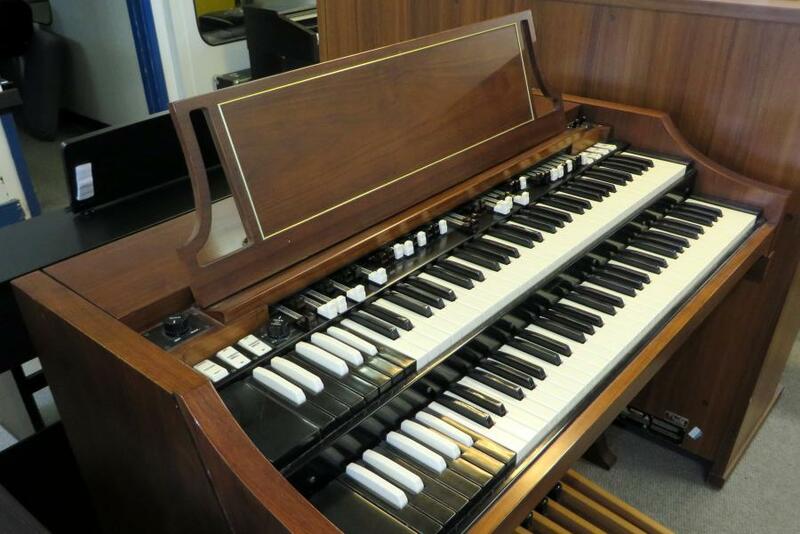 This Instrument has undergone a recent service, Buss Bar Shift , Generators oiled, And rebuild of the power supply. 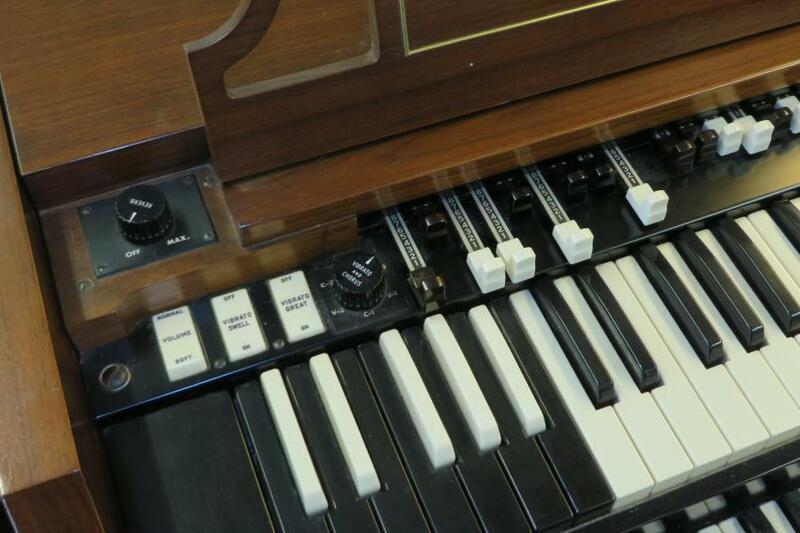 The best B-3's are A-100's" - now what does this statement mean? 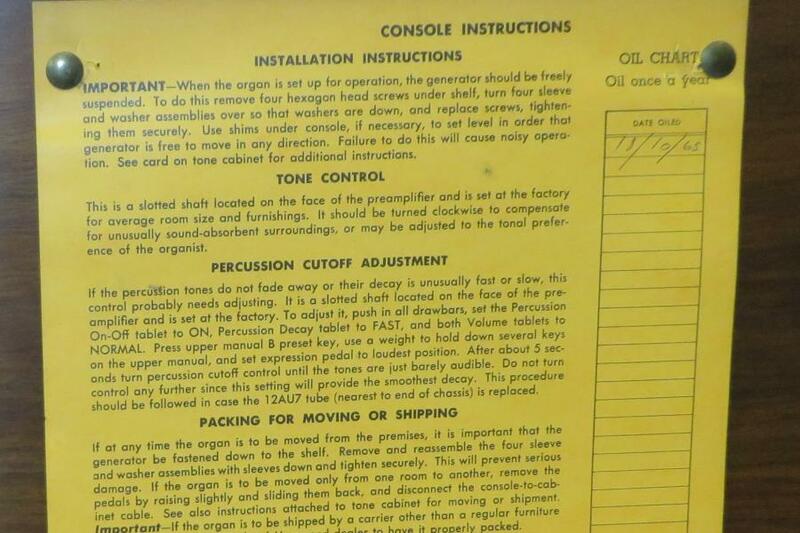 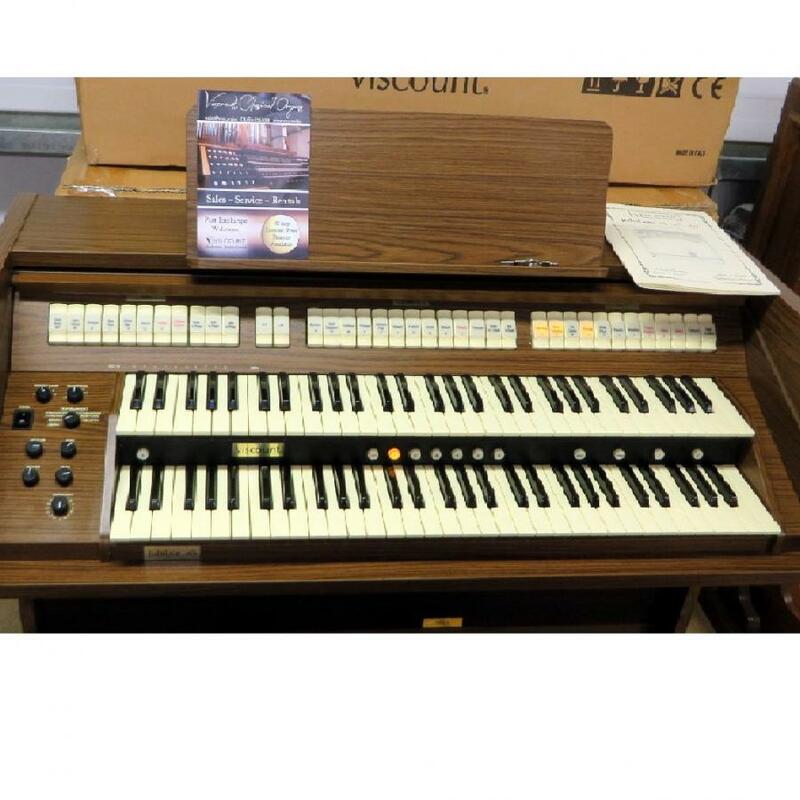 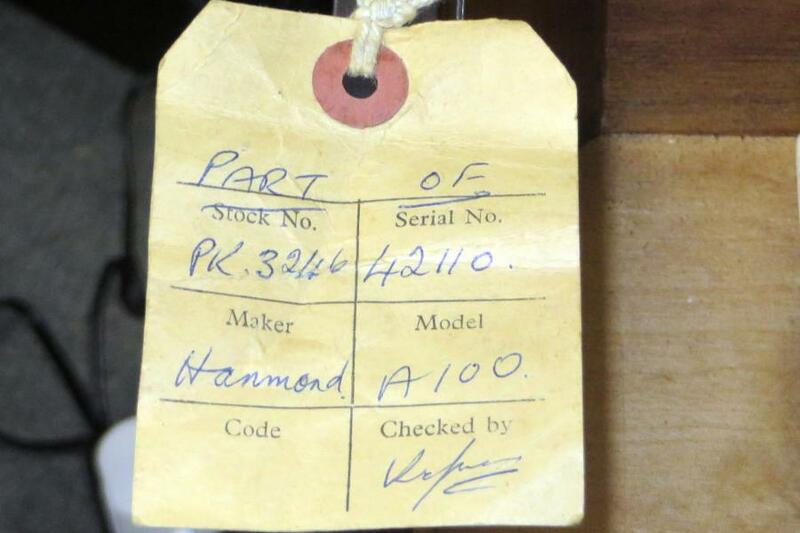 It points to the fact that a Hammond A-100 organ is in fact the exact same organ as the legendary B-3, and then some. 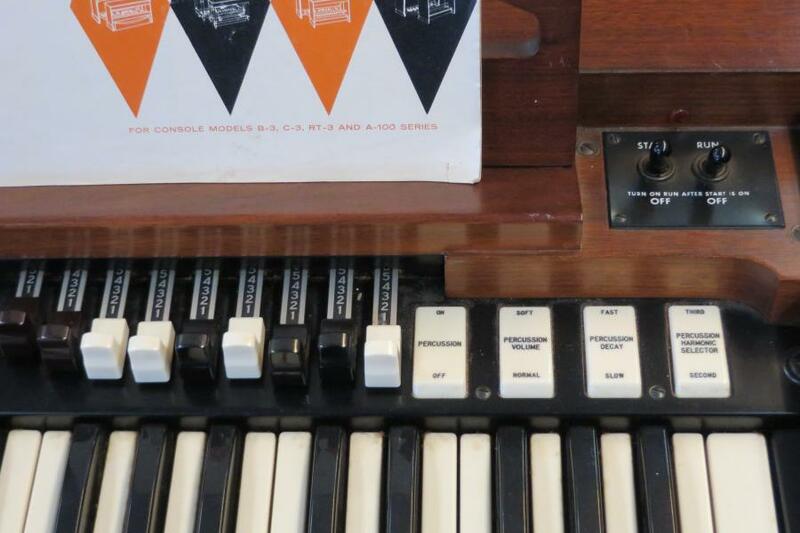 As many may know, the A-100 is the home version of the B-3/C-3 organs. 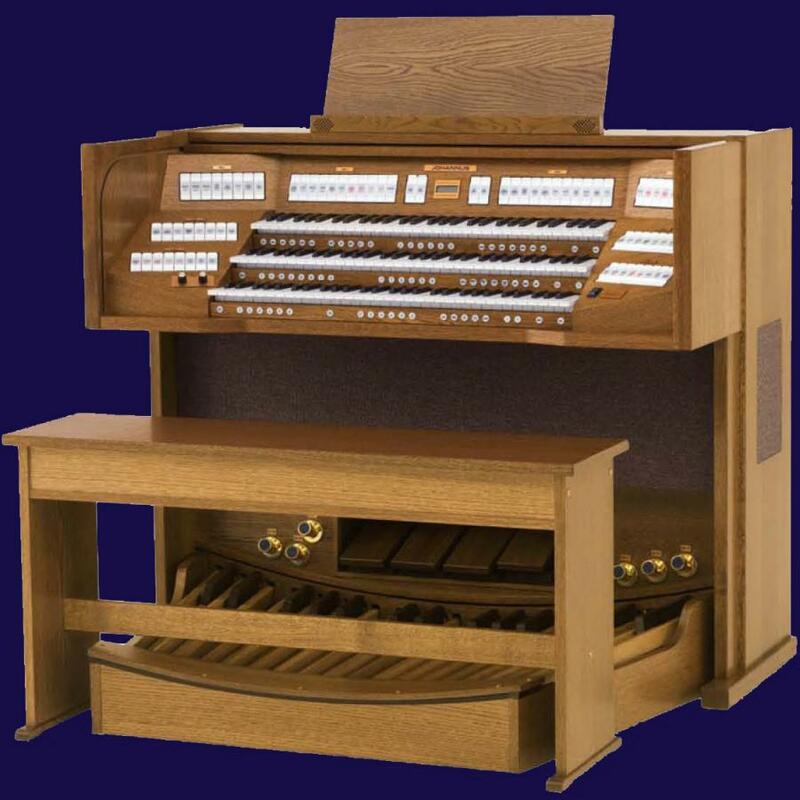 The cabinets of the A-100 models were all, with one exception, tailored for home use: No locking top, built-in speakers and reverb, and a wider selection of wood finishes and stylings. 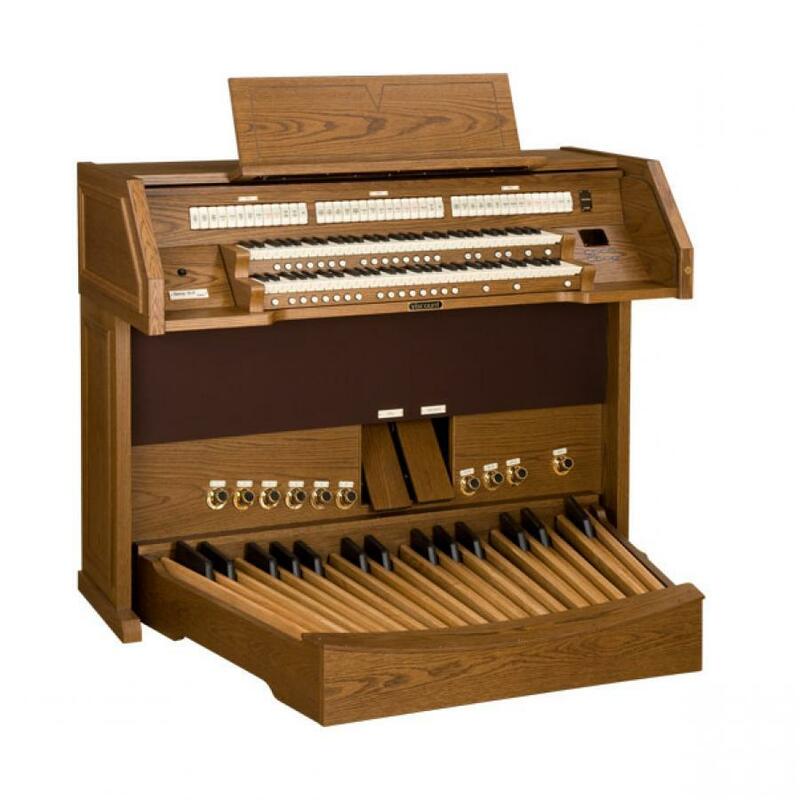 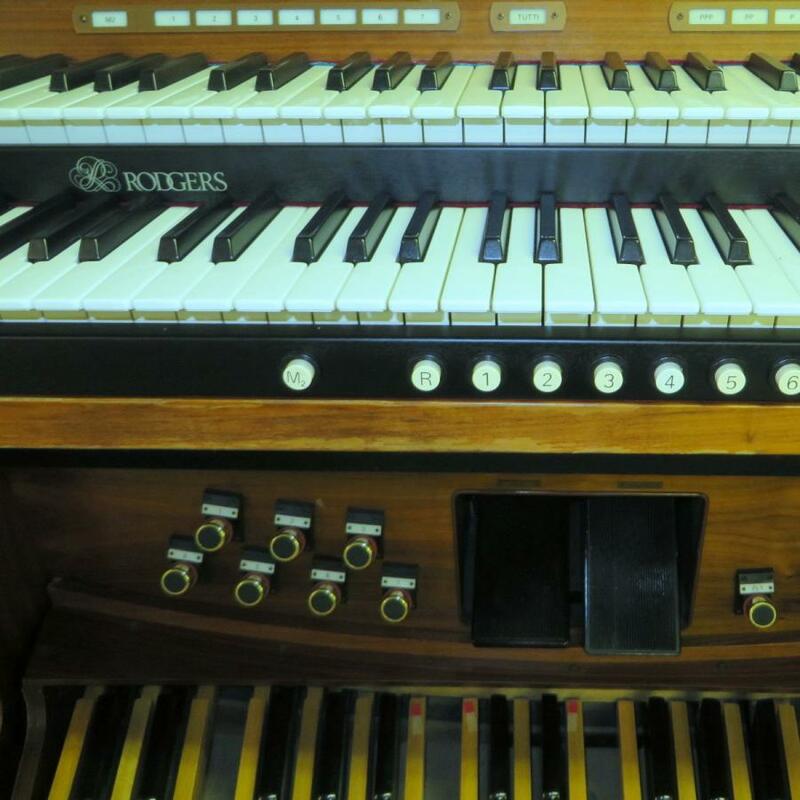 Today, the A-100 series organs have become increasingly sought after because they are generally well kept and less played than B/C-3 organs previously owned by churches or professional musicians. 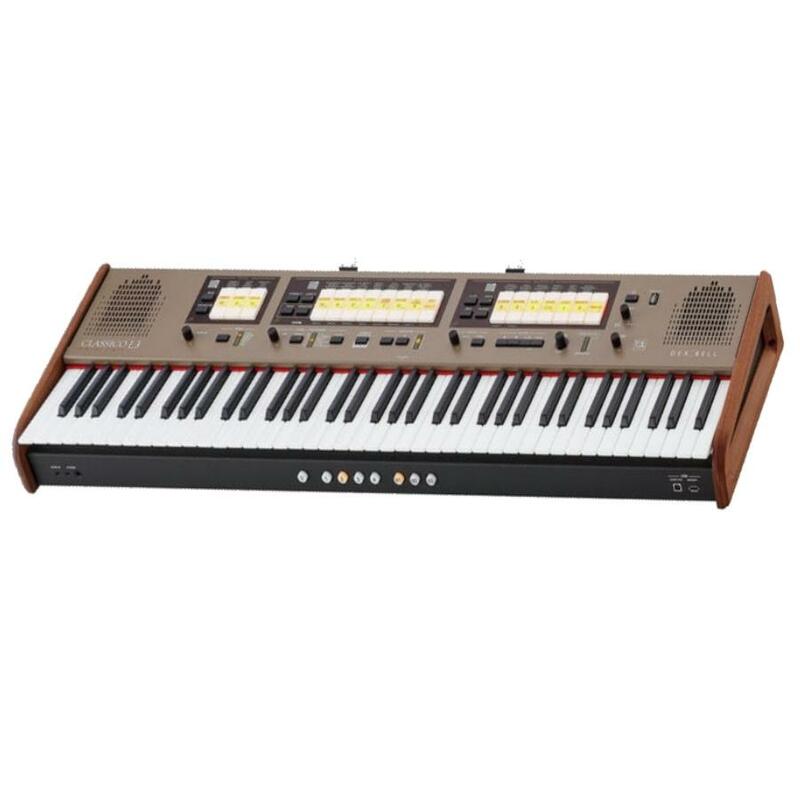 Also, the slimmer profile of the A-100 cabinet (especially the 'plain Jane' A-100 model) is preferred over the B-style cabinet for taking on the road.